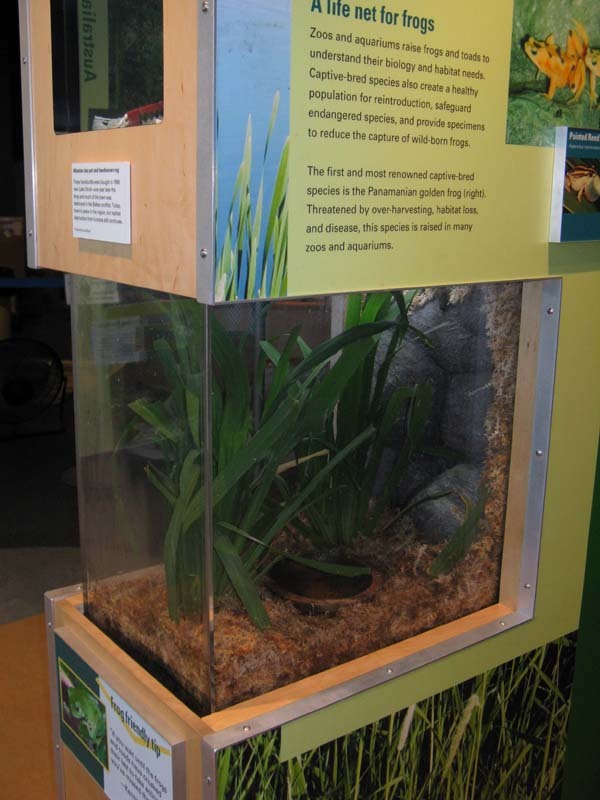 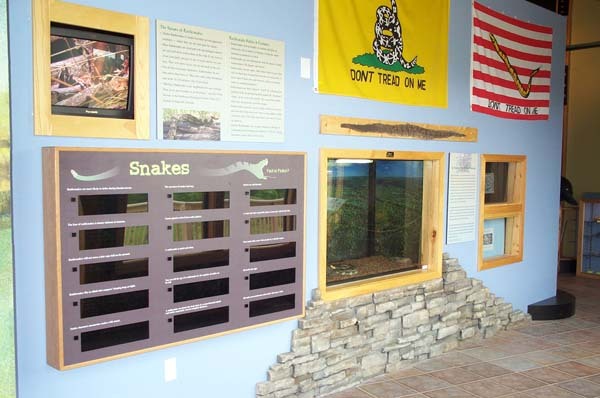 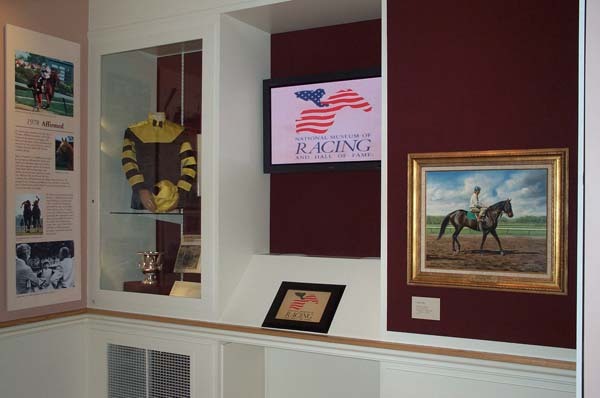 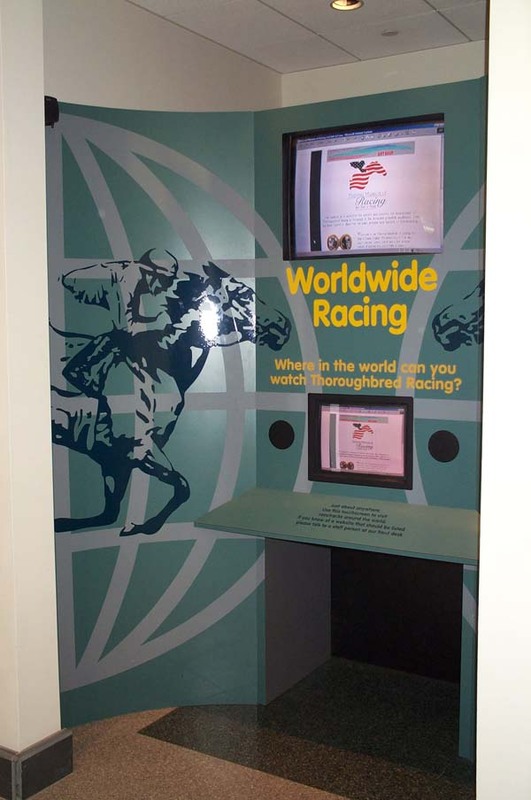 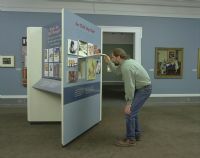 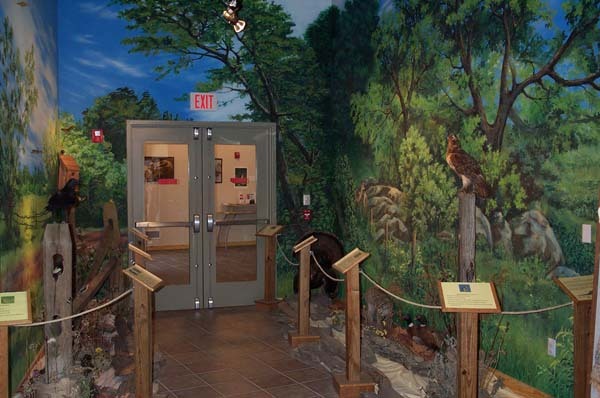 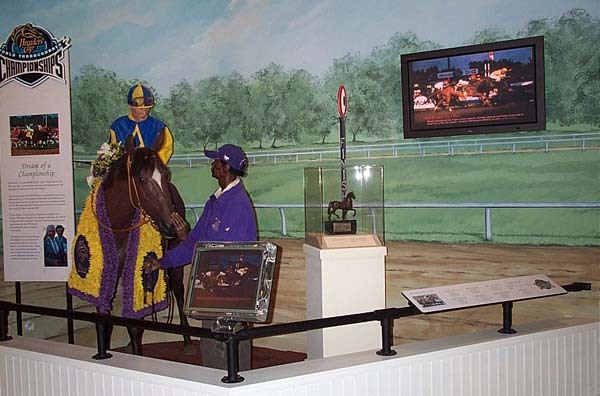 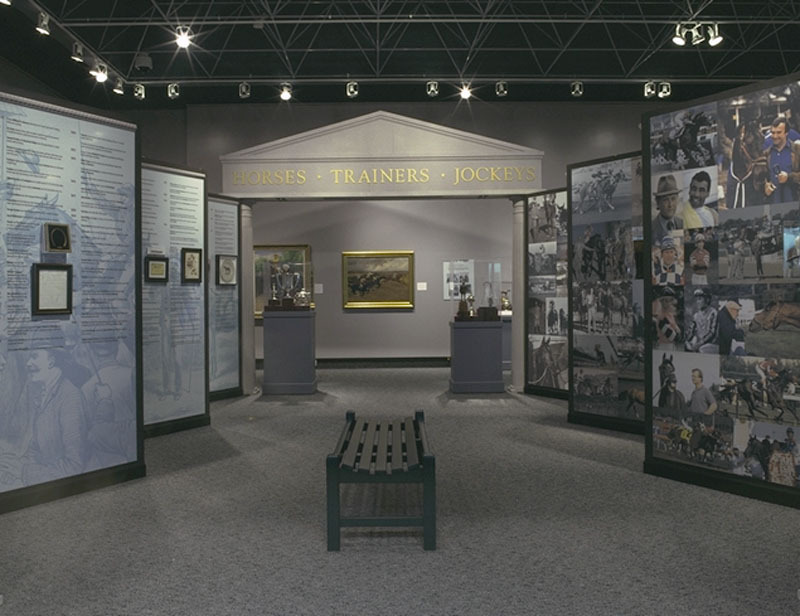 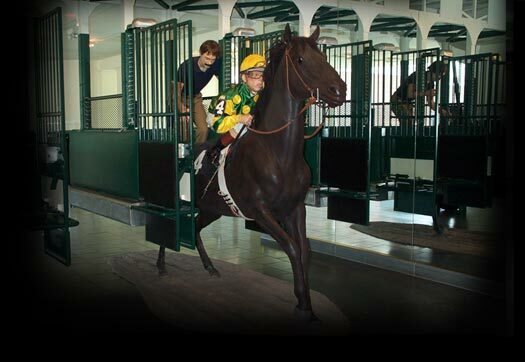 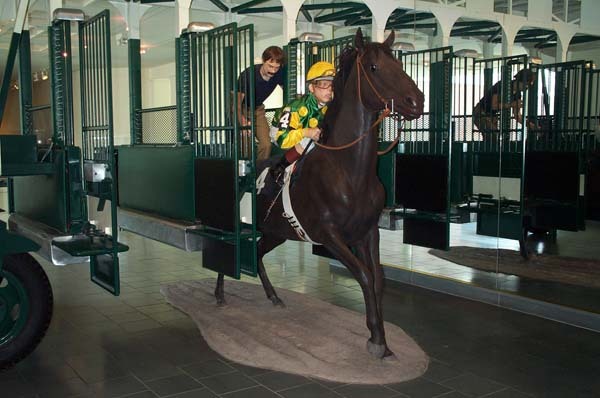 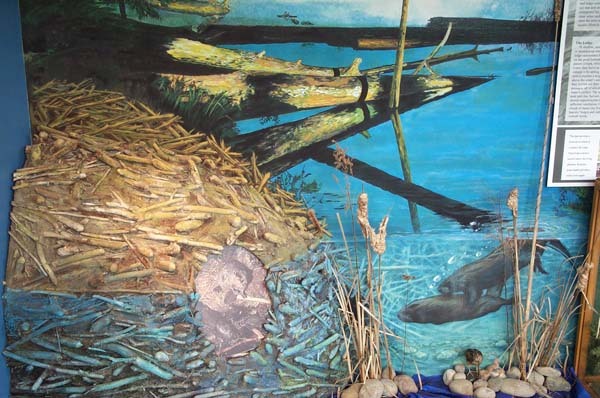 Please take your time and look at our museum exhibit design photos we have displayed below. 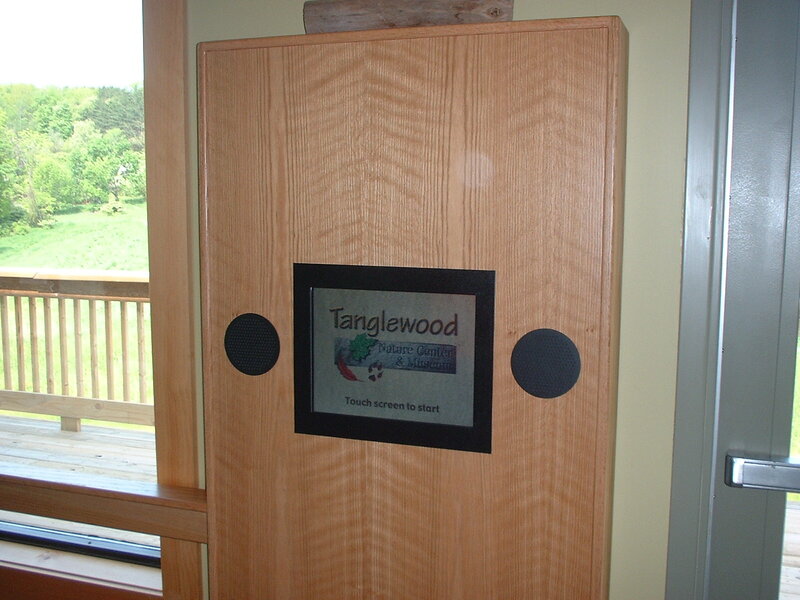 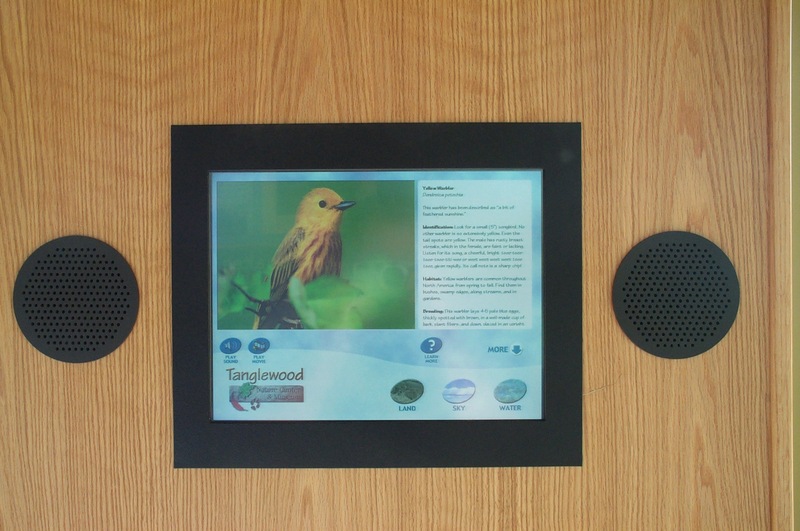 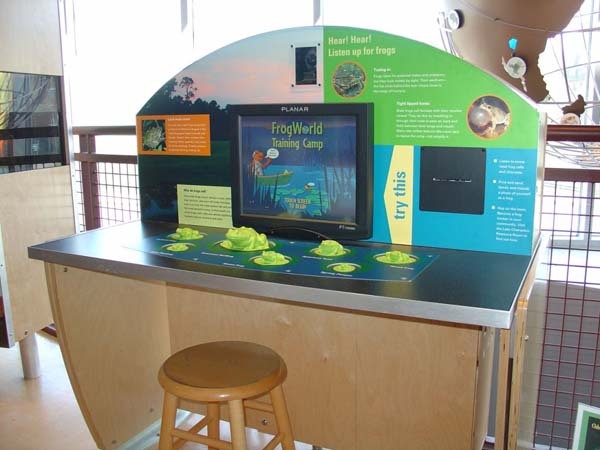 If you have any further questions about these or other trade show displays, please feel free to contact us. 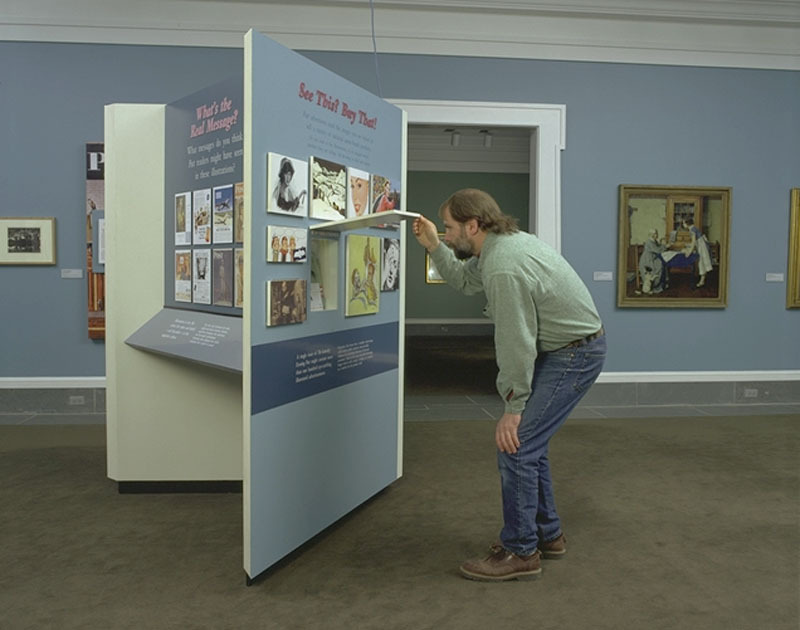 Design Function recognizes the growing need for new innovative museum exhibit design in a field that constantly must think about creating visitor experiences. 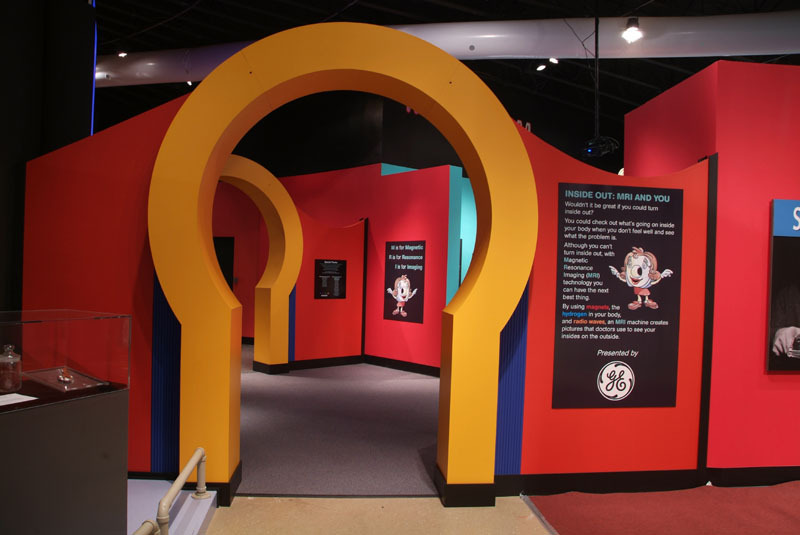 By understanding how visitors interact with and learn from museum exhibits, and incorporating modern technologies, Design Function steps forward into creative concepts in museum exhibit design. 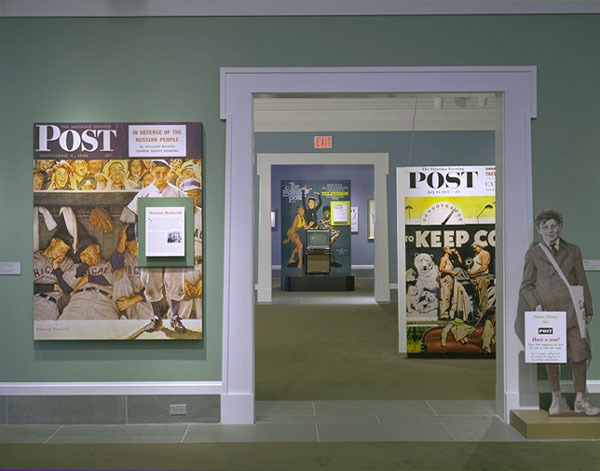 In today's demanding entertainment market, museums struggle to attract and maintain attention within their communities. 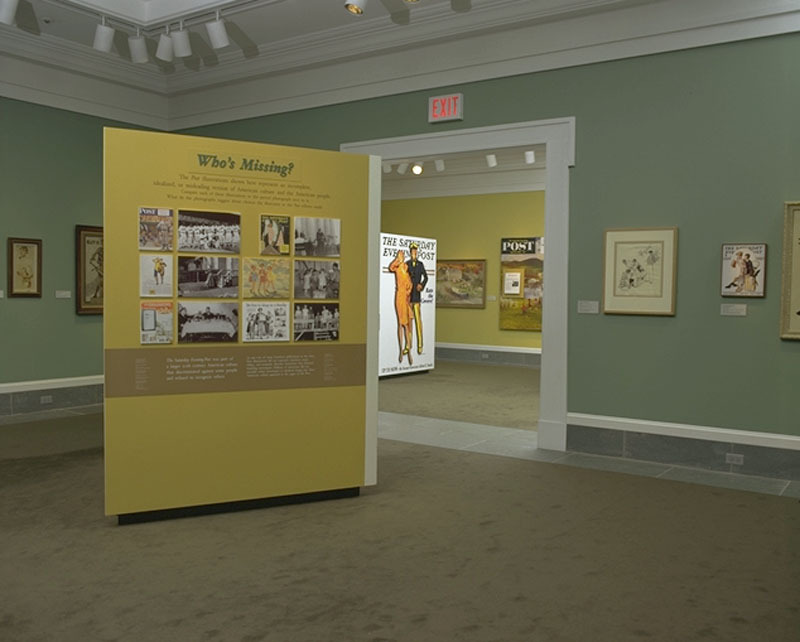 To stand out from the crowd, museums must offer something special. 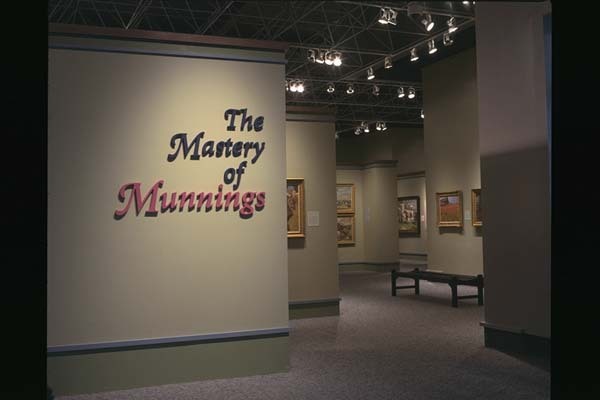 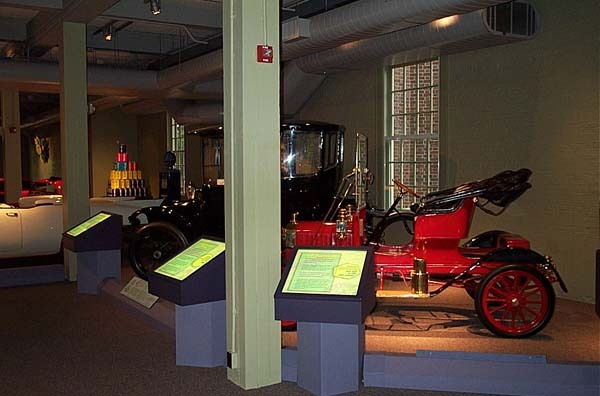 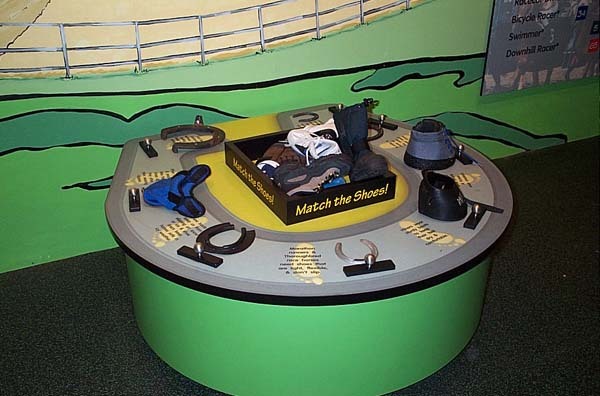 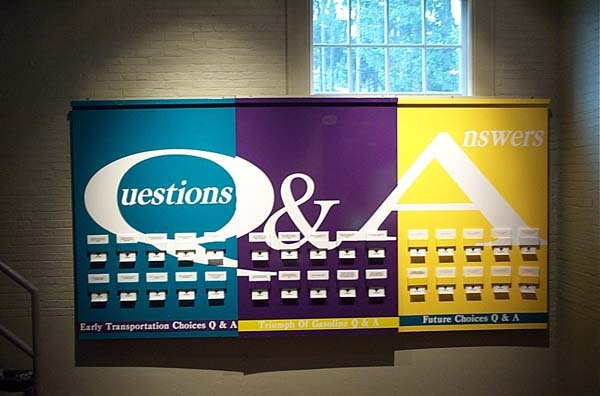 Design Function is committed to creating innovative experiences in museum exhibit design that are effective and will help your museum take center stage. 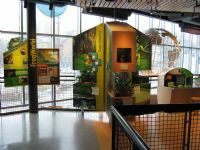 Each project we design is a chance to explore the newer and advancing techniques that combine education and entertainment. 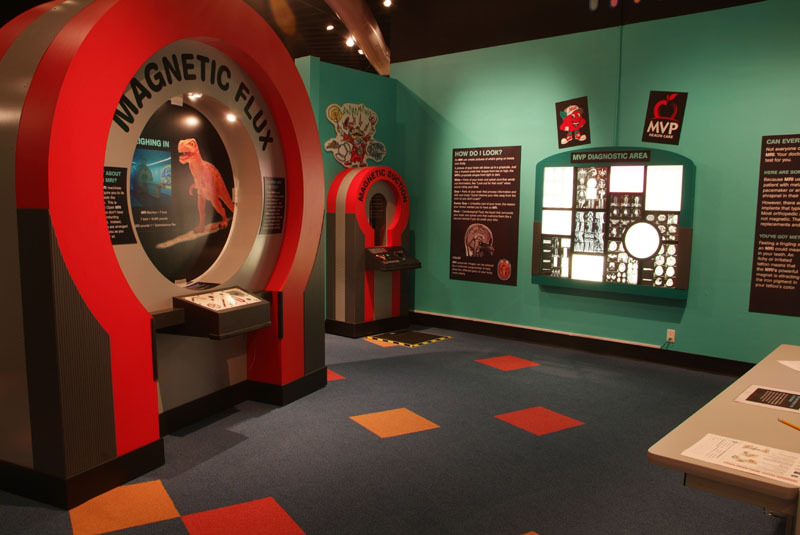 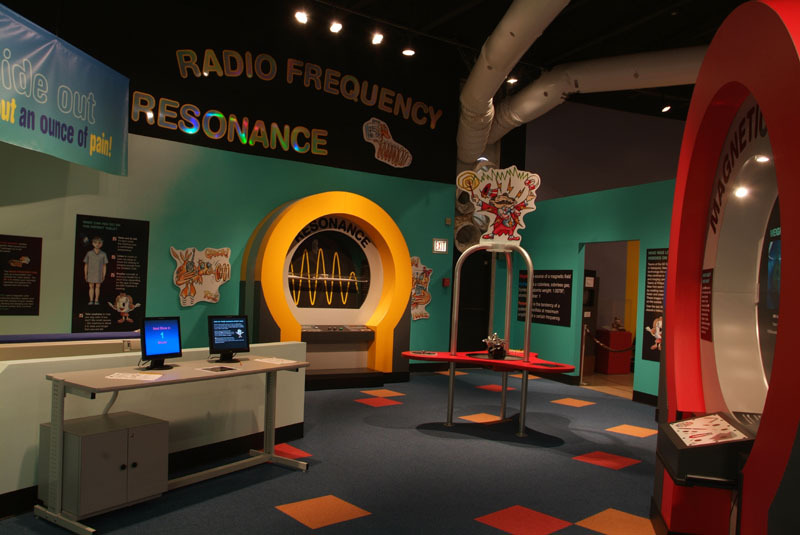 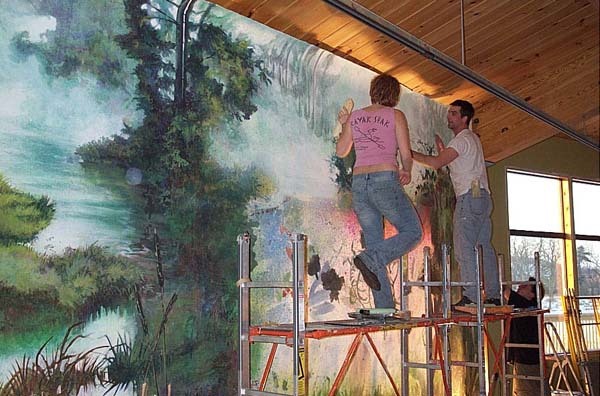 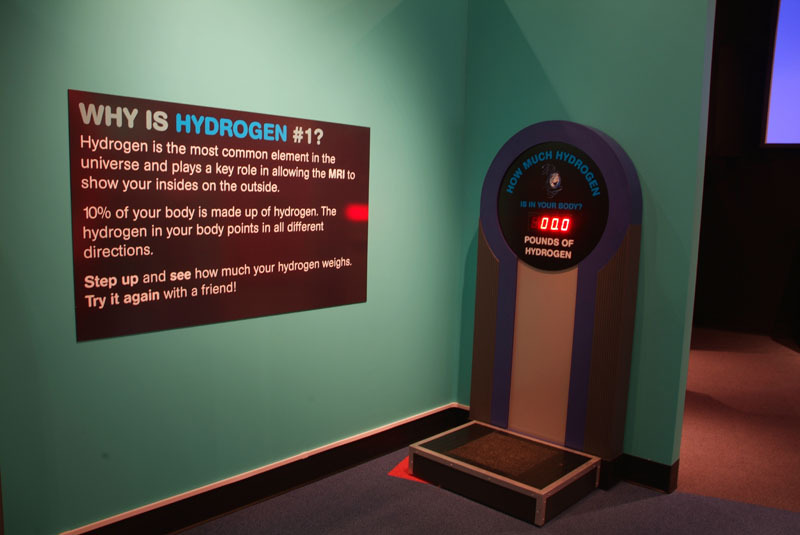 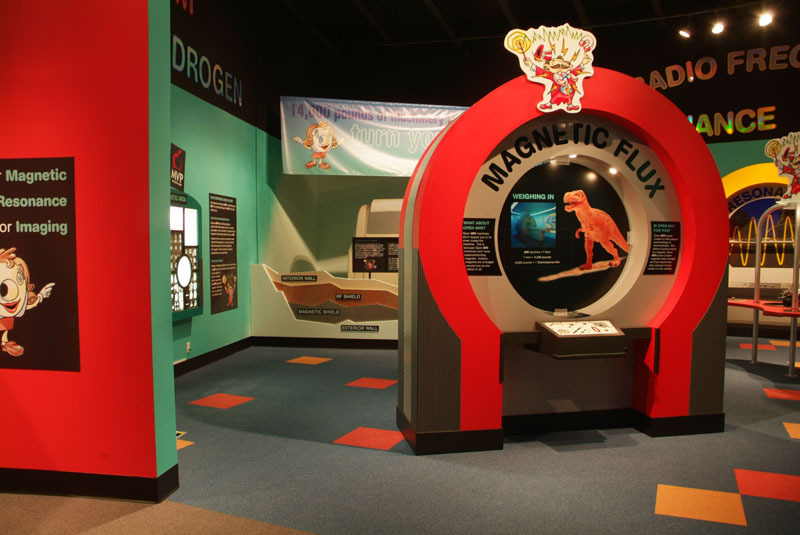 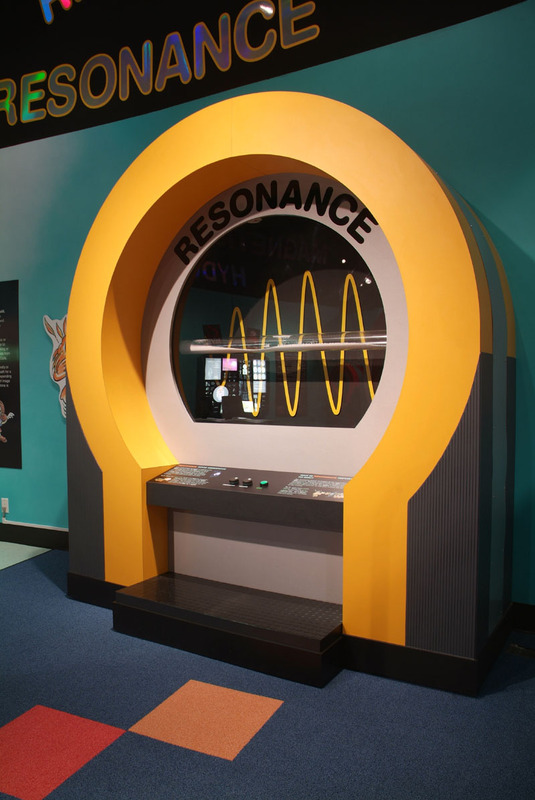 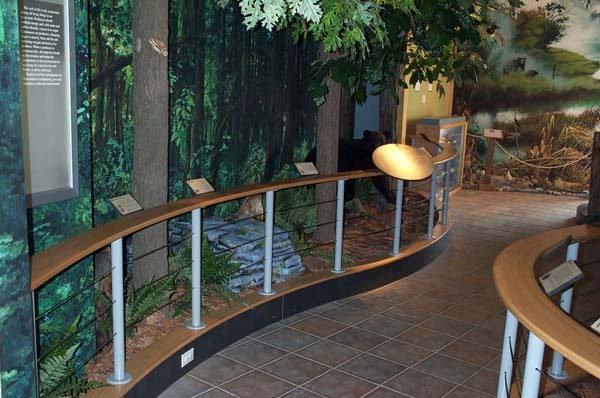 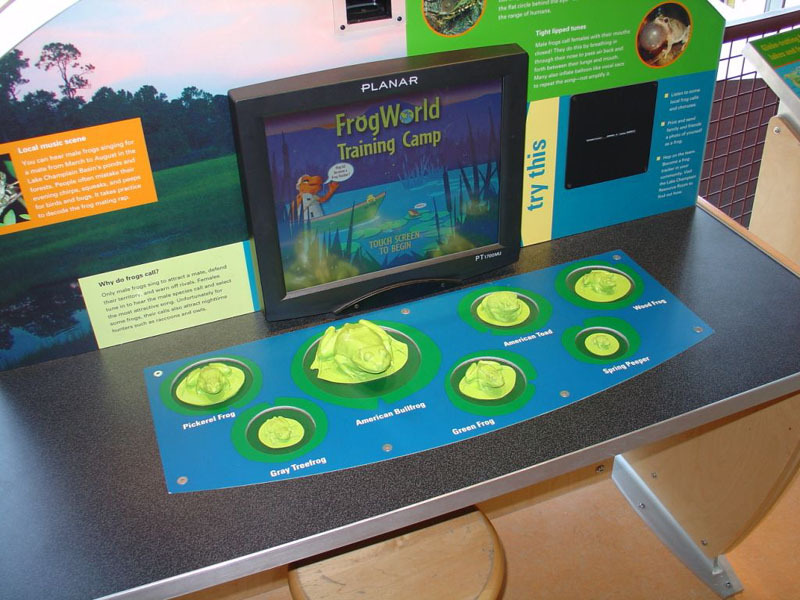 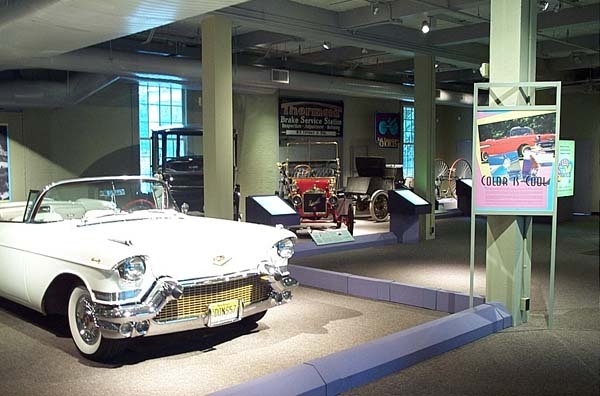 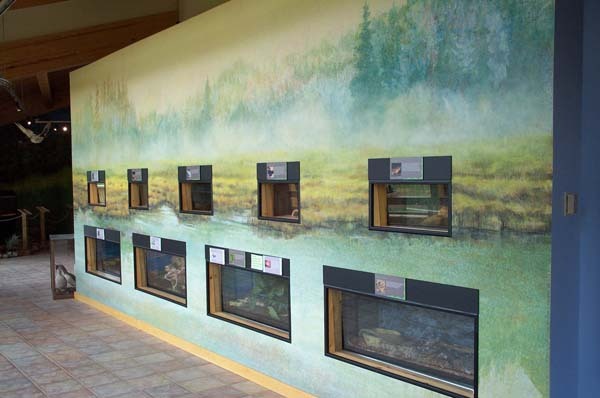 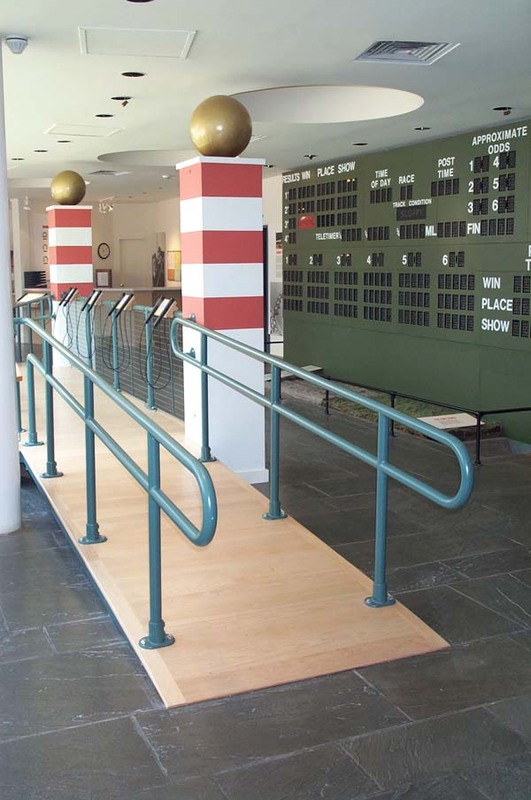 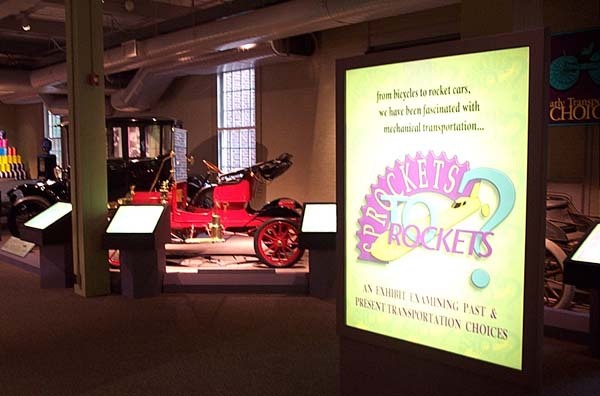 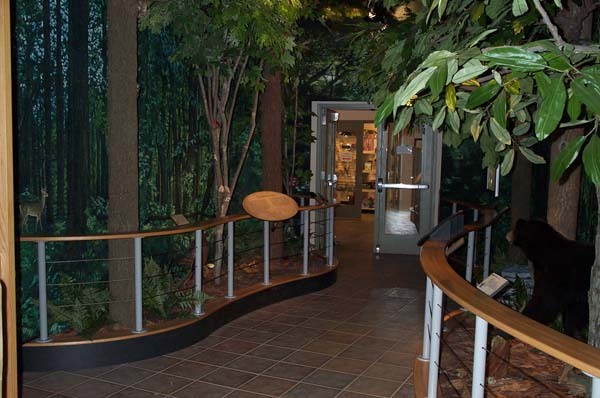 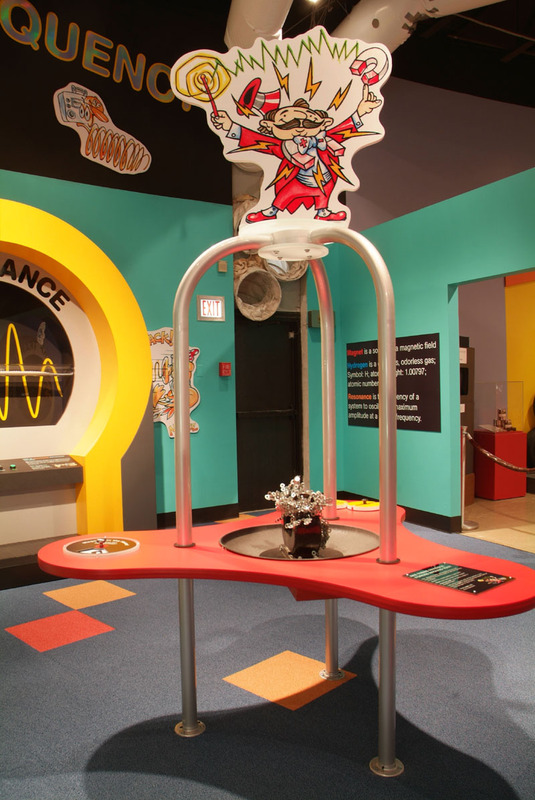 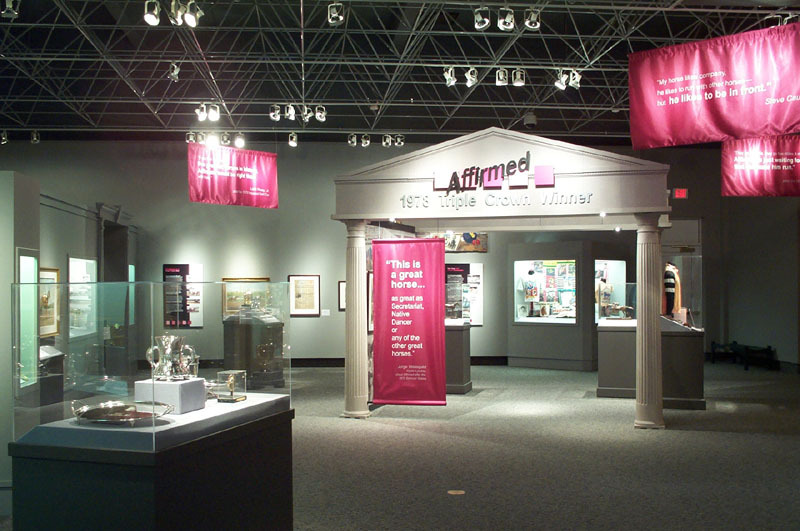 Design Function creates museum exhibit design and trade show displays that harness inspiring educational experiences and museum artifacts showcased with latest design theory and technology advancements. 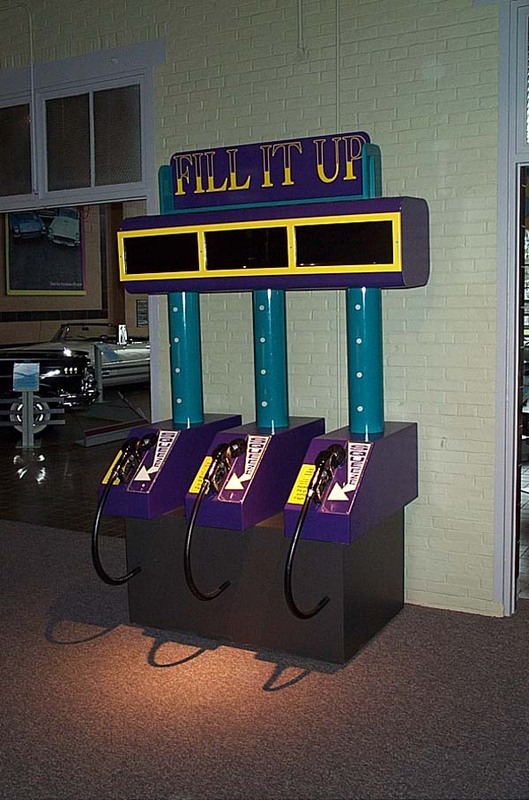 Please call us today to discuss further options!